Last Wednesday 6th June Hackney's Planning Committee gave permission for the Curve Garden's new Big Bad Neighbour to be built on the Thames House site next door. The development will be like a 30 metre high cliff running right along the Curve Garden's southern boundary, not only blocking out most of its morning and early afternoon sunshine, but dominating the open space and destroying its feeling of intimacy. You'll see the plans reported previously here. In granting permission the Committee also pulled the final curtain across the Council's long planned Eastern Curve pedestrian 'green' public walkway. 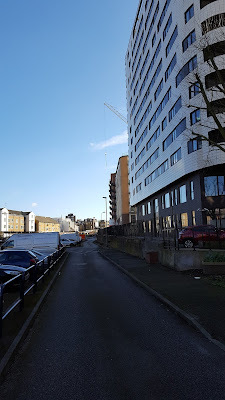 Sunshine will now be almost completely blocked out for the entire length of the proposed new public realm which curves eastwards from the Peace Mural along the former railway line round towards Dalston Lane bridge where it once joined up with the North London overground line. 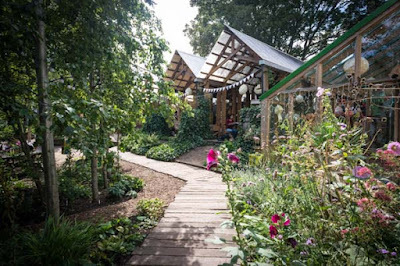 The decision will have a particularly devastating impact on the community's Curve Garden and the 130,000 visitors each year who enjoy the natural environment in a dense urban setting, find solace there and enjoy its diverse cultural events. School children, who have very little access to open green space locally, come to play in the sunshine and learn about plants in a secure and secluded environment. The space will now become overshadowed and overlooked. 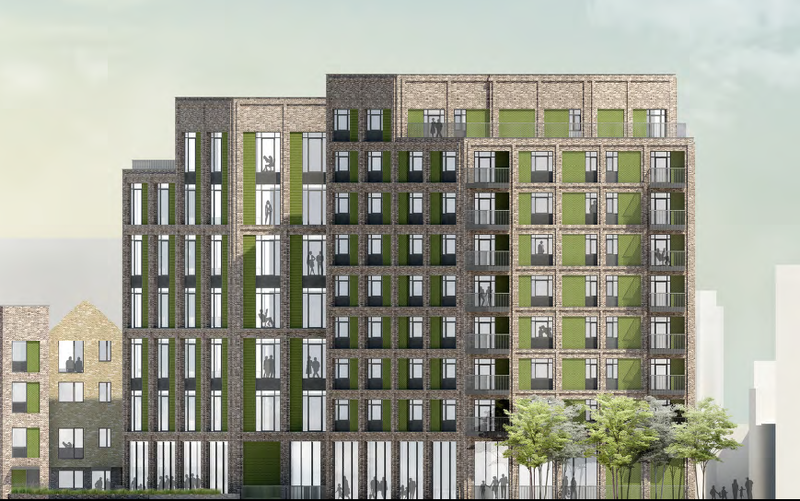 The designs for the new Thames House redevelopment have also been criticised for its sub-standard accommodation - the new affordable family homes have been pushed into the darkest corner of the site (Block C) where 75% of kitchens,45% of bedrooms and 31% of living rooms will fail to meet BRE standards for natural light. Also contrary to planning policy, there will be no common amenity areas for the private residents and office workers.The cramped and overcast open spaces are said to be for "access only". 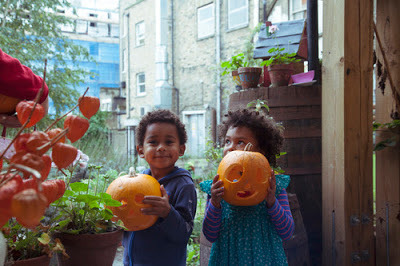 Strong objections were made to the Committee by Dalston Ward Councillors Soraya Adejare and Peter Snell as well as an impassioned plea from the Curve Garden's Marie Murray. Bill Parry-Davies, for OPEN, referred to the clear breaches of the Dalston Area Action Plan and the Council's recent Appraisal which warned that the greatest threat to the Conservation Area's character and numerous local heritage assets was from "large scale redevelopment" of precisely this type. 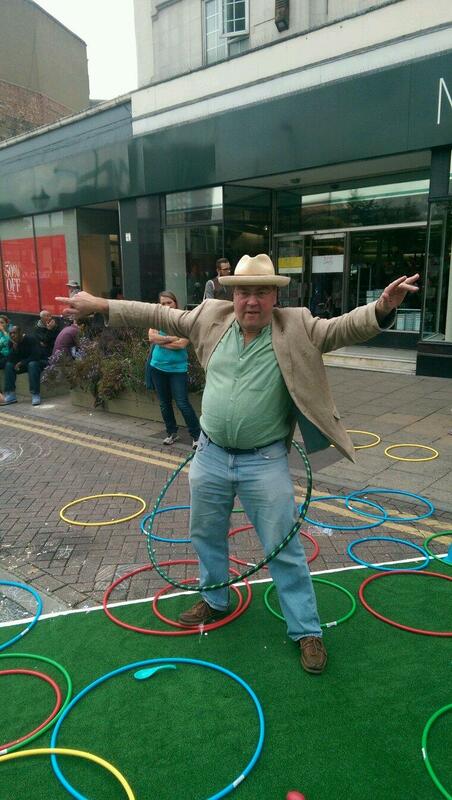 Planning Committee Chair Vincent Stops celebrating Hackney's "regeneration". Such was the Committee Chair, Vincent Stops's, enthusiasm for the scheme that he proposed the Committee move to discussion and vote as soon as the objectors' allotted 5 minutes was completed. He had to check himself when realising that, in his "excitement", he had not thought it necessary to invite the developer's agent to justify its proposals. 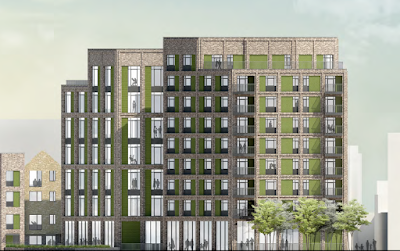 The Committee voted 5:1 to rubber stamp its planning officer's recommendation to approve the Thames House re-development scheme. 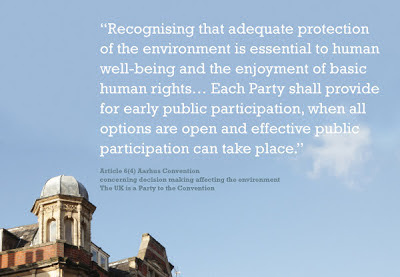 Despite the hundreds who have recently expressed their concern for the Curve Garden to the Council's planners it all seemed, once again, that the public's opinion - and even objections from our elected representatives - carried very little if any weight. 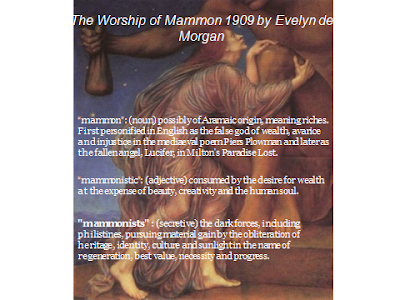 Criticisms had been made of the planned development from the outset, but little was changed. Those criticisms were repeated again and amplified when the application was formally published and again when put to the Committee for approval. Hackney's planned Eastern Curve public realm started life as a proposed "linear park" in the draft Dalston Area Action Plan (DAAP). 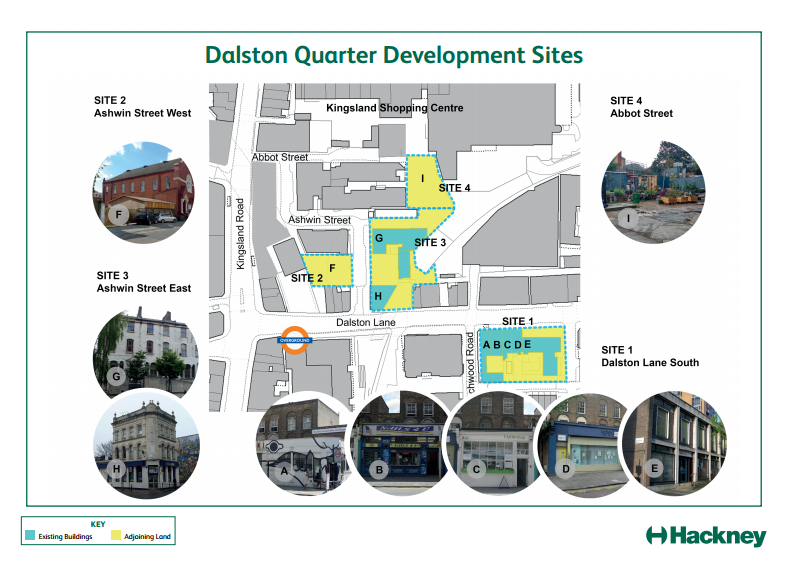 That received public support but, after the consultation closed, the Council changed the proposal to a hard surfaced "shopping circuit", linking Dalston Square to a proposed re-developed Kingsland Shopping Centre, with "some"green spaces. Despite OPEN's objections to the loss of bio-diversity, and the lack of evidence that a 'retail led' plan was viable, the government inspector approved the amended DAAP in October 2012. 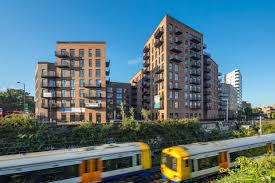 The Eastern Curve planned new public realm started to take on its cliff like form when the 14-storey Kinetica Apartments tower obtained planning approval in 2007. Finally, after the slow recovery following the 2009 banking crash, came Martel Place with its token "public space" in a north facing canyon where the sum rarely touches the ground. The Thames House redevelopment will pull the final curtain across the Council's Eastern Curve public walkway and block out the remaining sunshine except at the very end of the day in summer. In 2010 it then demolished the charming old houses at 2-8 Ashwin Street, without a full structural survey to investigate their potential for retention, to create another redevelopment site. 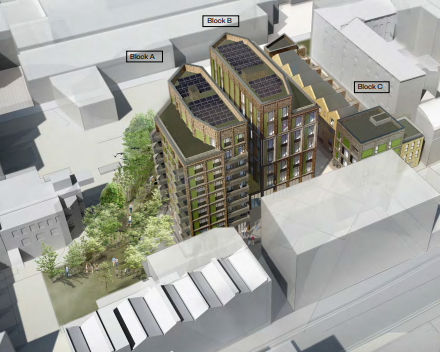 Both of the 1-7 and 2 - 8 Ashwin Street vacant sites, as well as the surviving houses at 10-16 Ashwin Street which have been occupied for decades as affordable cultural workspace, and an unidentified area of the Curve Garden's land, are now included within Sites 2 & 3 as part of Hackney's plans for sale to a "private development partner" on terms which will "maximise capital value and rental revenue for the Council". The Council will shortly unveil plans for a new public consultation on these proposals. In September 2006 "The story that was never told"was published here. 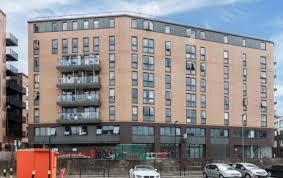 It described the authorities plans for demolition and "regeneration" of the south side of Dalston Lane. 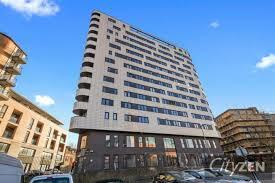 The story concluded with a prediction : "the authorities have already started work on Dalston Lane North. 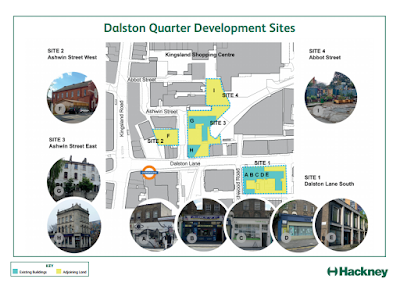 The planned destruction of historic Dalston is almost complete. The writing is on the wall." Since then we have witnessed the Council subsidising private developers to destroy the Dalston Colosseum, the Dalston Lane Georgian terrace and the demolition or blighting of listed and locally listed buildings by TfL/Taylor Wimpey's developments to the north of Dalston Lane. 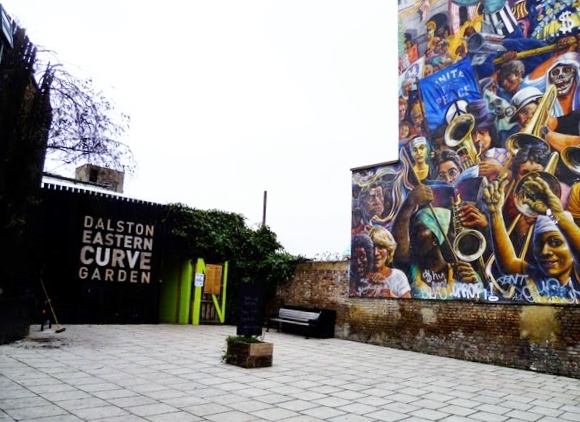 The Dalston Cultural Quarter contains the last remnants of Dalston's architectural and cultural heritage and is now up for grabs. The Curve Garden, affordable cultural workspace and affordable housing are all at risk..